How to level, tile and protect your internal areas ? We spend up to 90% of our time indoors Living, working, learning and playing. Internal walls and floors reflect the comfort aspect and the main requirement for the end users .Therefore, weber offers a high quality range of flooring systems ( acoustic & thermal ), flooring screed, leveling and smoothing compound, tiling, plastering products meeting the end users demand. Various types of floor coverings could be applied as an overlayment in the internal dry areas: Tiles, Vinyl, parquet, Carpet, Rubber flooring, cork, etc.To install successfully any of these overlayament, a deep evaluation of the concrete substrates (new concrete, old concrete, suspended floors) and a careful selection of the underlayment (screed, thick bedding mortar, tile adhesive or self-leveling) is required. Wall cladding with different stones and tiles is a fashion nowadays possible with the use of different weber products suitable for all sorts of tiles and stones. 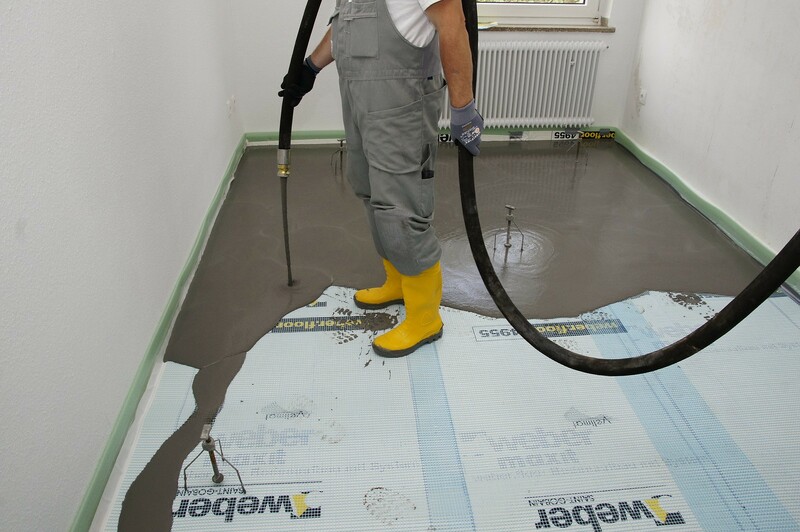 weber has developed thick adhesives for floors that substitute traditional site mixes and insure a cleaner, faster and more efficient site. Most of our internal areas receive tile grouts and with clean sites, the right preparation and proper application of your chosen tile grout, your living spaces shall have added style and elegance. 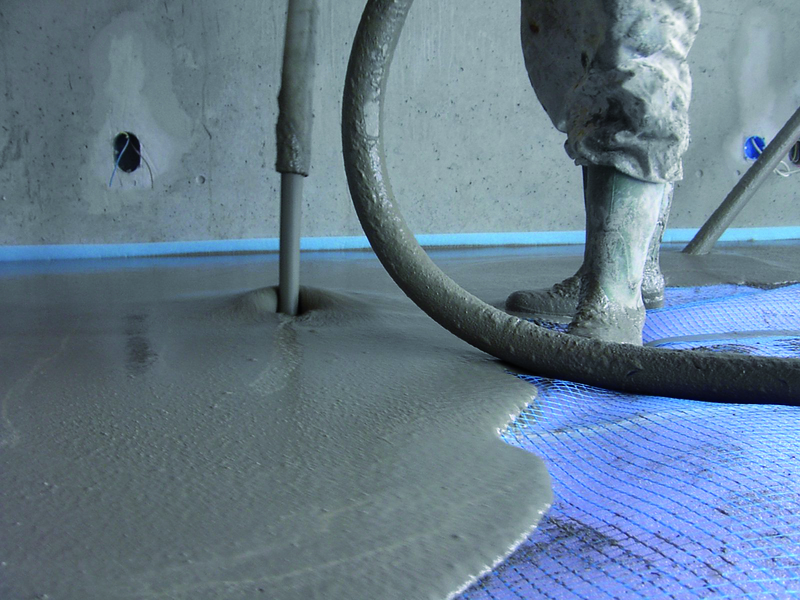 A thin acoustic screed is the effective answer to intermediate floor in construction or renovations sites.This solution provides a reduction of sound at consistent level that meets current regulatory requirements while allowing a quick restart of the premises.In specific projects such as hotels, schools, hospitals, where sound insulation is essential for the daily comfort,weber offers an impact sound insulation flooring system, an effective floating floor application which reduces the noise transmitted through the floors. 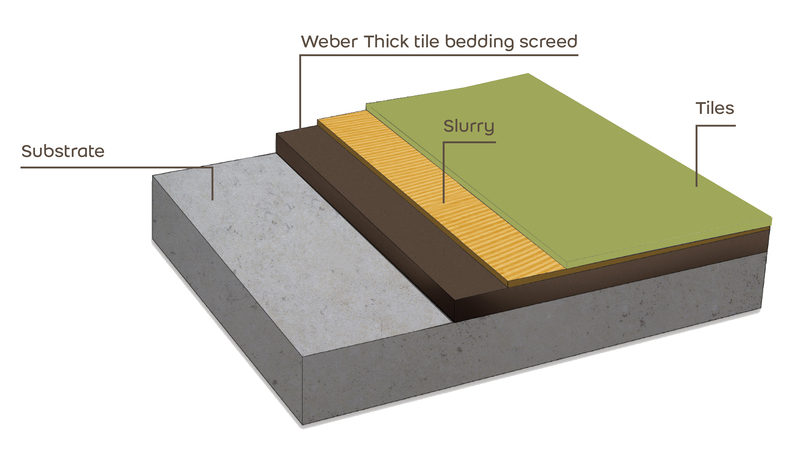 Weber offers a unique and innovative screed solution;Weberfloor easy 625.This product is an easy-leveling screed and has a very low shrinkage and pumpability characteristics. The low shrinkage feature allows the applicator to apply weberfloor easy 625 at large areas without the need of control joints.In addition, the mechanization of the floor mortar application allows to increase the outputs and to decrease the mixing difficulties. This innovation will definitely ease the application in large construction site..
A thin acoustic screed is the effective answer to intermediate floor in construction or renovations sites. This solution provides a reduction of sound at consistent level that meets current regulatory requirements while allowing a quick restart of the premises.In specific projects such as hotels, schools, hospitals, where sound insulation is essential for the daily comfort, weber offers an impact sound insulation flooring system, an effective floating floor application which reduces the noise transmitted through the floors. Weber provides to its costumer a very practical pump machine, allowing the application of larger areas (2000 m² per day). In areas with medium to heavy foot traffic within the hotels, hospitals, shops, schools, residential, and commercial buildings, surface irregularities ranging from 2 to 30mm will require floor levelling in order to receive a proper final covering..weberfloor 535 FD, weberfloor 525 FD, & weberfloor smooth FD are improved self-levelling products with high characteristics, designed to meet professional’s requirements in terms of performance and application, ensuring smooth and leveled surfaces before applying floor finishes. This costless system allows you to Fix immediately the tiles without the need of tile adhesive. Weber Thick tile bedding screed is a uniformly blended mixture of hydraulic binders, resins calibrated sands and aggregates. 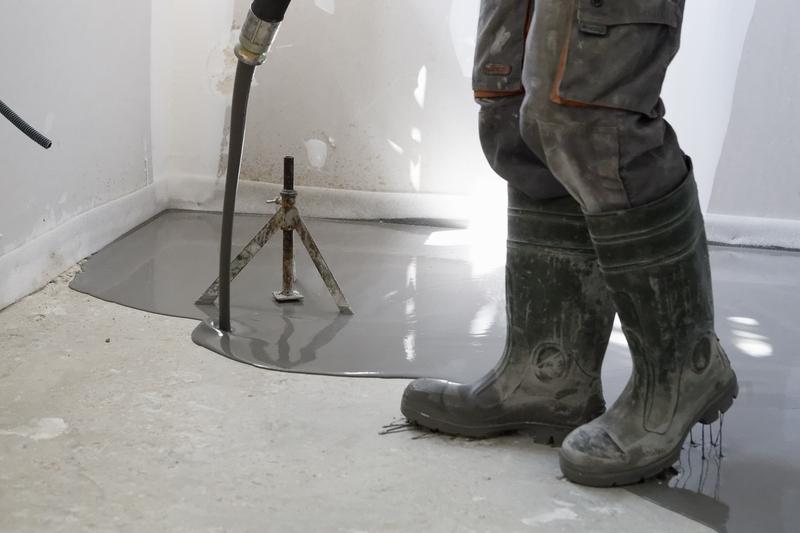 This mortar is laid on top of concrete substrates in internal environments to form a thick dry bedding screed over which a slurry is poured and ceramic tiles, mosaics, prefabricated stones, blocks or marble are installed. 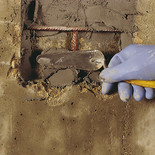 walls, concrete or hollow blocks, are subject to defects or cracks, therefore and before any covering, a substrate preparation is essential and walls should be well repaired by using specific technical repair solutions depending on each case. A correct level of a wall is required before covering with tiles or paint coating. Weber offers a wide range of plaster material with different thicknesses up to 20mm in one layer. 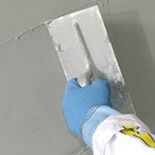 Weber’s plasters compound provides different type of finishing suiting the successive covering. Once the wall is leveled and the required thickness is obtained, high performance weber tile adhesives are ready to be used for different stones and tiles that guarantees durable and well-fixed tiles.. For aesthetics and protection, weber offers a varied range of colors for both cementitious and epoxy tile grouts that fill tile joints and allow better protection, resistance to moisture and protect against bacterial attack.